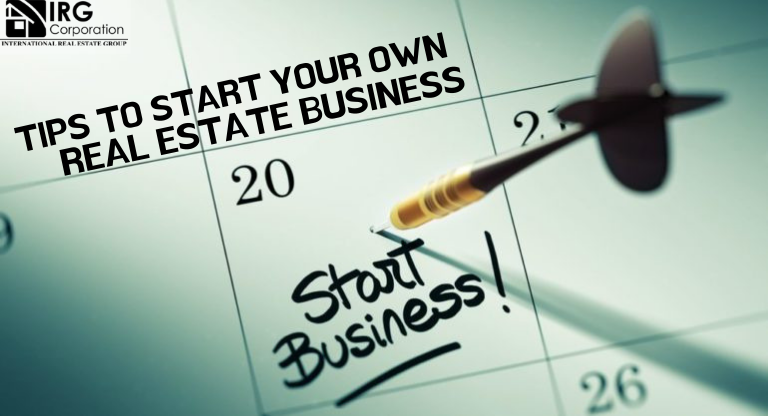 Within the real estate market the figure of the business, the corporation or the company has always been the place to which everyone wants to arrive and in most of the occasions who begins to perform tasks related to this work have as an elemental goal the to be able to build your own business from scratch . Experiencingbeing a real estate agent : This advice is not essential, however, it can help you greatly to know how the market moves and what tasks are performed in the middle of this work. The experience within real estate will give you the necessary base to know what to do and what not to do when making important and decisive decisions. Establish a base budget: A real estate business can be created from a low budget, but it is always important to measure your ambition to know which is the best starting point. Whether we talk about our own money or a loan, know well the way to have enough money and get your hands on the job. Work with those around you: You must establish working relationships with those around you to start climbing, and you must create a direct connection with your potential clients so that they can choose you when they need it. You can’t pretend to create an empire without anyone to accompany you or help you, so use your contacts to start showing you. Build your brand: This point requires time and effort because obviously this will appear as a matter of magic, on the contrary, you are the one who must start building your brand from relationships with your customers and your competition. Show that you are a real alternative that is willing to solve problems and you will see how little by little you will get a place in the market. Have presence online: Technology and the Internet are essential tools to increase your reach, therefore, using correct strategies and not neglecting your online presence will allow you to have another window in which they can see what you do. Doing this requires a great effort, dedication and sacrifices that with an adequate work and a well-established organization can bring the results you want so much from the day you place your name in the market and little by little the clients begin to have you as an option when it comes to solving your problems. “Success in business requires training and discipline and hard work. But if you’re not scared by these things, the opportunities are as good today as they always were”.